Things between Offset and Chris Brown have simmered down since their feud earlier this month. Chris Brown and Offset got into an extremely heated back-and-forth on Instagram after the Migos rapper called out the singer for finding 21 Savage's arrest amusing. However, now that 21 Savage is back at home with his family, it appears as if Offset regrets beefing with Breezy in the first place. Offset recently sat down with Ebro, Laura Stylez, and Peter Rosenberg at Hot97 where he spoke candidly about his new album, Father Of 4, Cardi B, and Chris Brown. The rapper admitted that he reacted at the situation on a personal level, saying that he shouldn't have allowed it to even escalate. "I shouldn't have even did that... I don't let people reel me up because I'm really -- whatever message you tryna put, I've done it for real," he said. "See, the thing about the internet, people wanna go 'hahaha', but when something goes left, the internet gon' tell on you and the person gon' tell on you. I ain't tryna get in no trouble." Earlier today on the Breakfast Club, Offset offered an apology to his fans and peers for engaging in that beef. 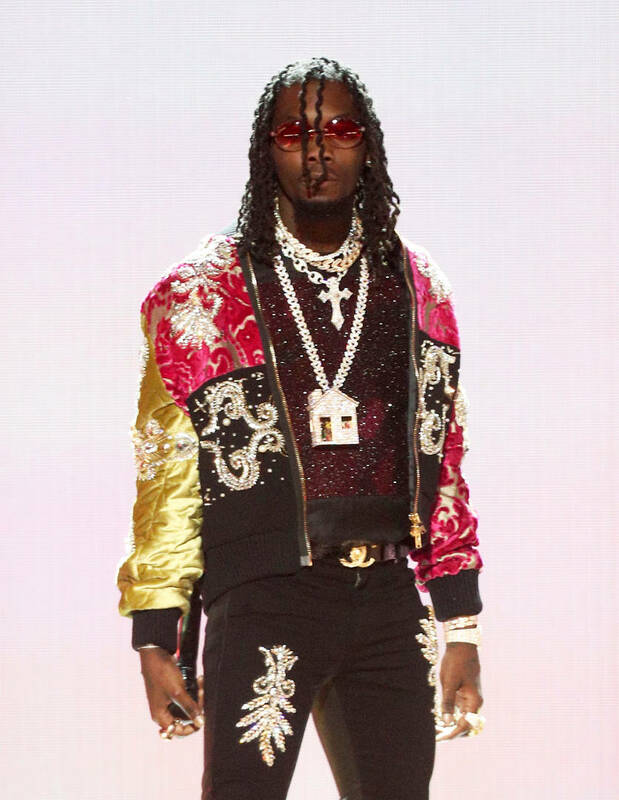 Offset also explained to Ebro and company why the younger generation deserves to get praise from the older generation for how they've helped the culture evolve into the biggest genre in the country. "If you an older artist, you should be thanking us, kissing our feet. Not just the Migos, I'm not even goin' to do that. Just how we turned the culture of music number one," he said. "People listen to hip-hop more than any other time. So you should salute us, we made this bigger than what it was. I remember you fought for us, we respecting y'all. You fought for us, you set the tone. Your style is just different."